eaves cornice and slate roof. 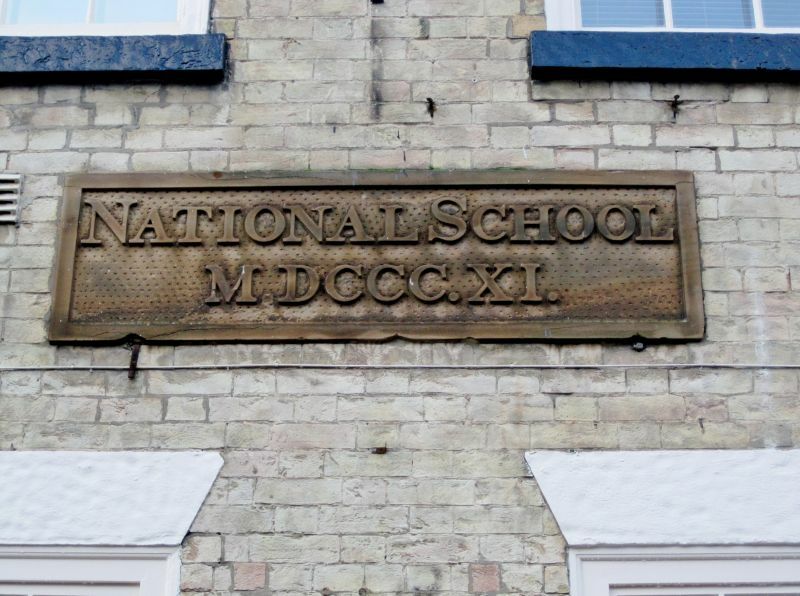 Dated:- 'National Schools MDCCCXI'. NMR.